A long time ago, in a far far land, when Miranda from I Don’t Give a Knit blogged. We were there for each other, helping share each others posts, comment, and in general support each other on our growth. Now Miranda has taken a slight turn and has opened her very own Etsy shop. 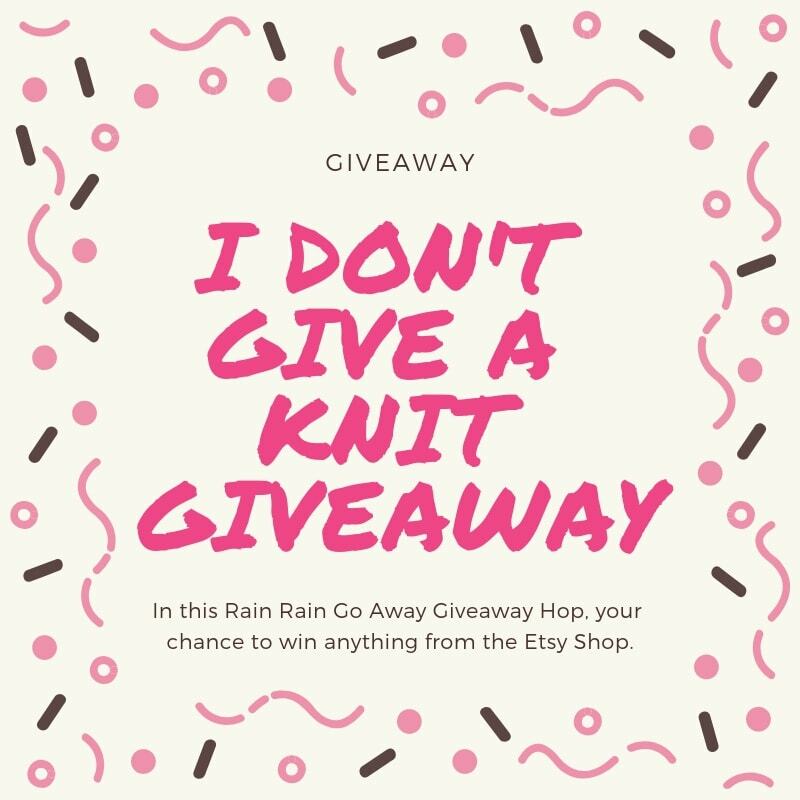 So to help keep the tradition of supporting each other around, here I am offering up a giveaway from her shop with this I Don’t Give a Knit Giveaway. First though, I want to give you a chance to get to know her and why she started her own shop. Hi! My name is Miranda. I am the creator and crocheter behind my small business, I Don’t Give A Knit. I’ve been crocheting off and on for most of my life, but really got serious a few years ago and was encouraged by people close to me to sell some of the items I was making. Soon my Instagram page was born, and more recently, my Etsy shop. 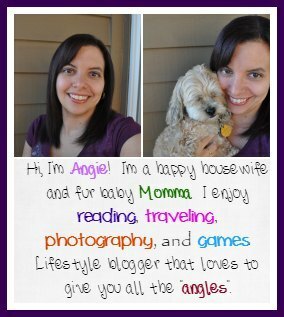 I’d love for you to come to check out my page, get to know me a little bit more, and hopefully, find something you love! Get a discount code for 20% off through at I Don’t Give a Knit through April 20th – use PENGUIN in the coupon box. Now is your chance to win anything you choose from I Don’t Give a Knit. If you the winner, you’ll get your choice of any product from her shop. For your chance to win, just enter via the Gleam platform below. Winner will have 48 hours from the time I email them as the winner to get back to me, otherwise I will be forced to pick a new winner. Remember to come back daily for your daily entries and entries may change over the course of the giveaway. 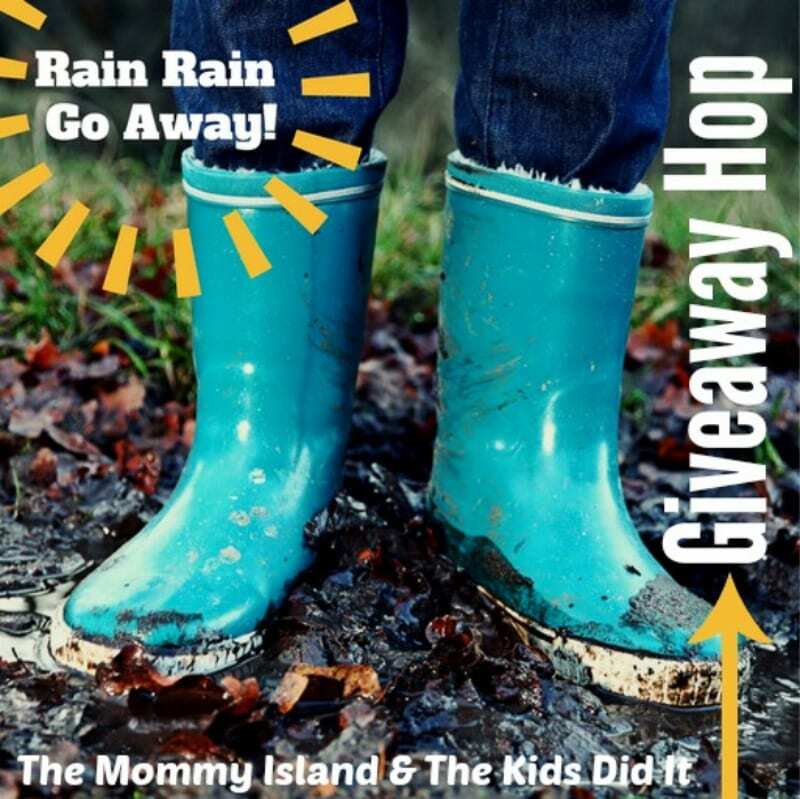 Now that you have entered my giveaway, you have the chance to hop around to all these amazing blogs to enter for some more goodies. Have fun!